Our Austrian stone mill is currently producing whole grain flours milled from Wisconsin grown grains. 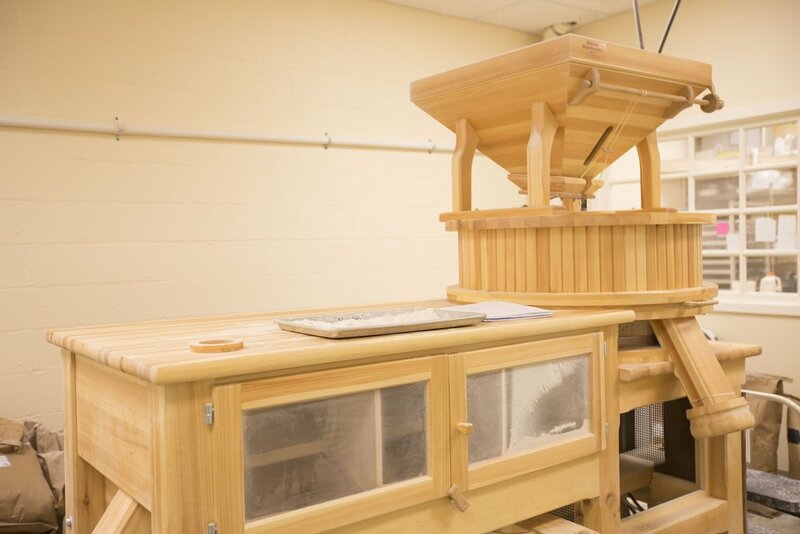 Most of our loaves in production include our in-house milled flour. Stop back or stay posted on social media for updates. Check us out in the video below on Wisconsin Foodie. Fast forward to 21:40 to hear about our owner Drew chat about our mill!